I agree to accept all liability for any damages caused by the set-up, operation or tear down of my booth, and to indemnify and hold harmless David Street Station and The Downtown Development Authority for any claim, demand or liability arising out of such operation, sales, services and to defend David Street Station and the Downtown Development Authority from any such claim, demand or liability including all attorney fees and costs incurred. 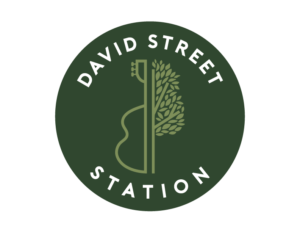 I agree to release David Street Station from any claim, liability or damage that I may incur by reason of hail, wind, rain or other weather-related event, fire, theft, interruption of power, administrative or regulative action. I agree that all demonstrations and exhibits may be photographed or recorded for future promotional purposes.